He made his television debut on Chal-Shekh Aur Maat on Tsveta. 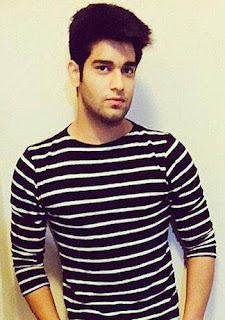 He won the title Mr. Delhi in 2009. 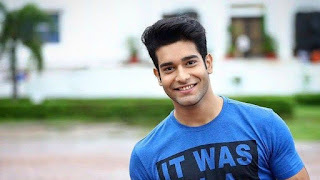 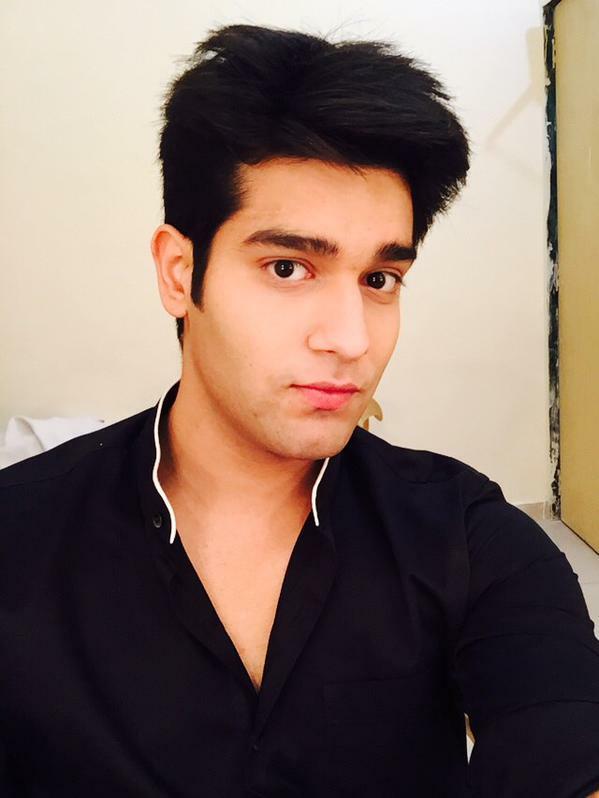 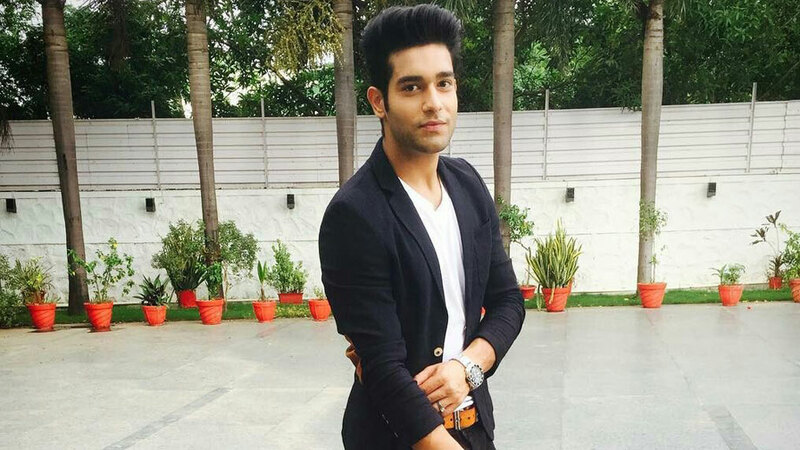 In 2014, he participated in the Indian Youth reality show Splitsvilla 7.